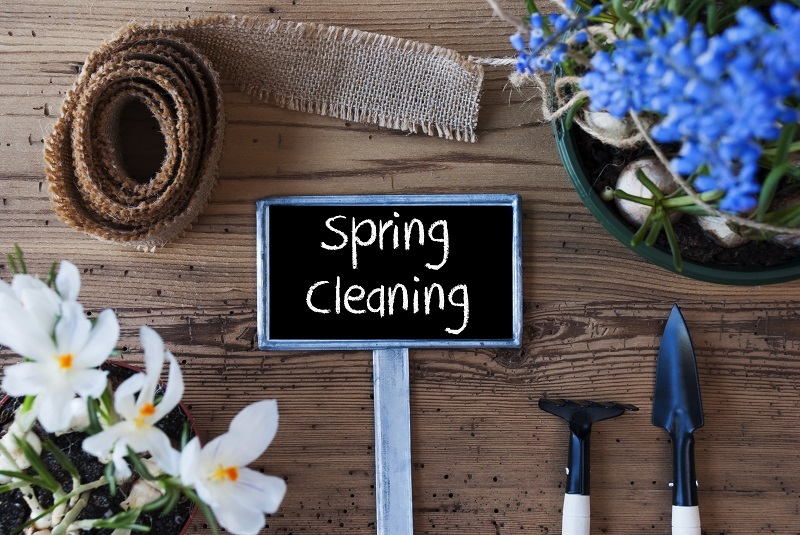 Warmer weather is right around the corner, and as a result, you are likely dusting off shelves, cleaning out closets and doing other “spring cleaning” activities. You are also likely thinking about turning on your air conditioner unit for the first time. However, before you reach for the thermostat, make sure to check out all the systems and components to ensure they are working properly. It is best to do this now, before the summer temperatures arrive. This will help ensure you aren’t sweltering in the heat, waiting for a HVAC technician to arrive. 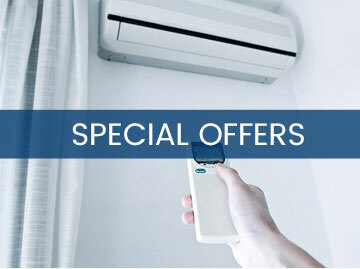 Some things to put on your spring cleaning list for your air conditioner can be found here. 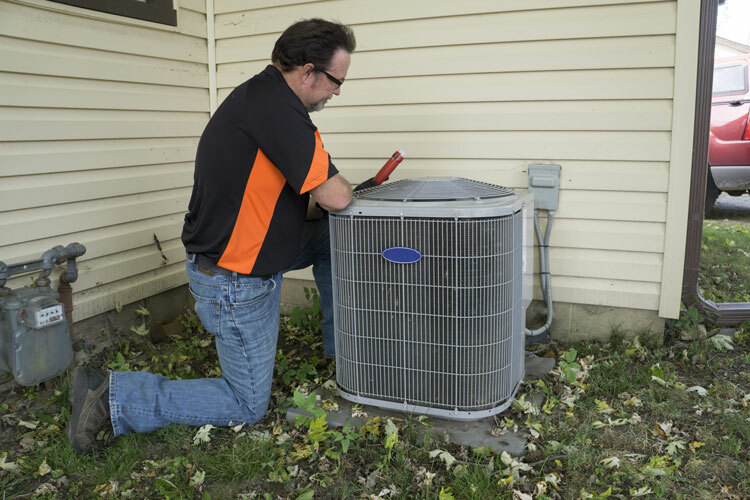 After the ice and snow have melted away from your outside air conditioning unit, see if there is any damage present. Also, clean away any debris from the unit, as plant materials and dirt can cause clogs. Once you have cleaned the exterior unit, turn on the system and listen for any strange sounds. 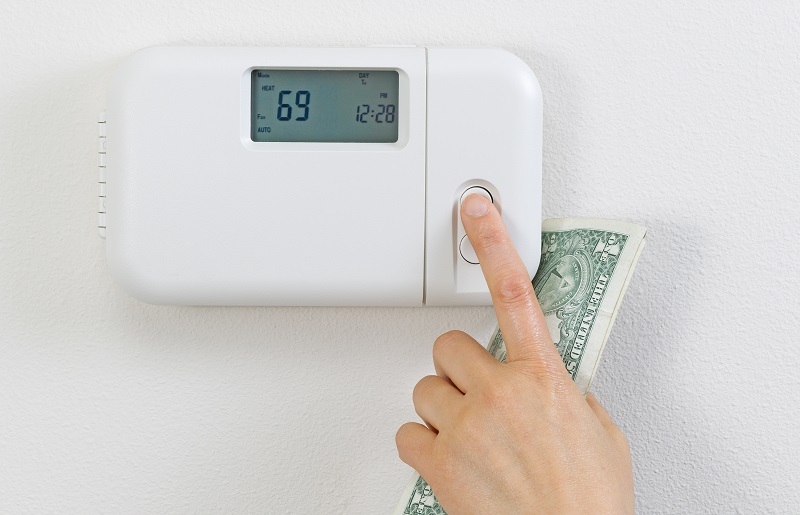 You used your furnace to keep your home warm and cozy all winter. Now you need to make sure there are no serious issues since the season is over. Let the system run and see if you notice anything unusual. 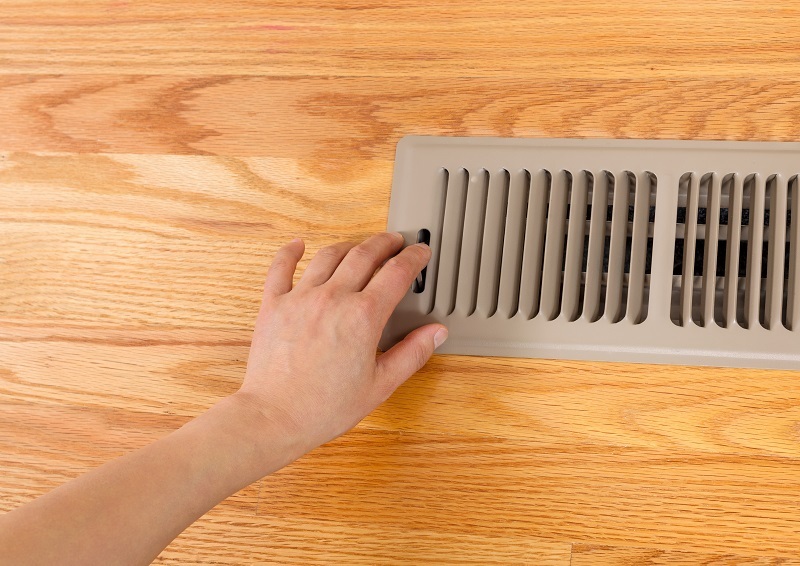 Be sure to pay attention to any smells, sounds or issues related to uneven heating. Be sure to change your air filters to make sure your home has sufficient clean air circulating during the summer months. Your air filters should be replaced every one to three months (depending on the kind you use). Be sure to keep up with this schedule. If your filters become too clogged with “gunk” they could result in damage and the need for replacements. Be sure the filters are ready to go before turning on the unit for the first time this season. Take some time to close all the windows in your unit, walk around your house and see if there are any leaks present. If you believe that there are some rooms that are draftier than others, there is likely an issue with your windows. Be sure to schedule an appointment to have your windows inspected and repaired if needed. This will help to minimize how hard your air conditioner has to work to keep your home cool this winter. 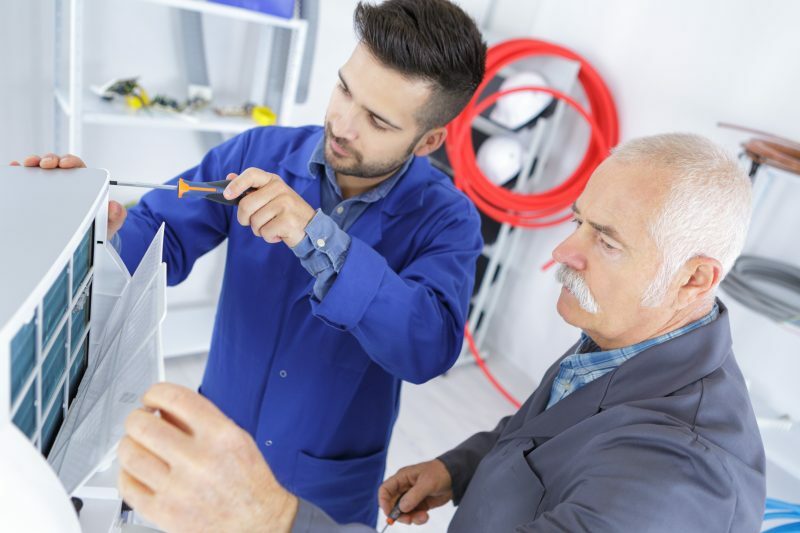 If you are unsure if there are any issues with your air conditioning unit, the best thing you can do is to call a professional for a thorough inspection. This is especially true if you believe your system may be damaged. By using the spring cleaning checklist here for your air conditioning system, you can feel confident that it will be able to keep you cool and comfortable all summer long.